The state of Rajasthan was formed by the union of many princely states. Rajasthan that houses a number of forts and palaces were mainly ruled by the Rajputs, hence its rich royal heritage. A lot of theses palaces and forts have histories of their own to narrate. The trio Nahargarh Fort, Amer Fort and Jaigarh Fort once formed a strong defense for the city of Jaipur. Nahargarh Fort was built by Maharaja Sawai Jai Singh II in 1734 and was originally known as Sudarshangarh Fort. Later it was changed to Nahargarh meaning ‘abode of tigers’. 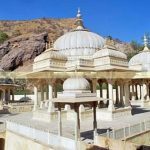 It is located in the Aravalli Hills which happens to be one of the oldest mountain ranges of the world. Nahargarh Fort connecting to the Jaigarh Fort forms one of the major tourist attractions of Jaipur. Nahargarh Fort was built by Maharaja Sawai Jai Singh II as a retreat place on the Aravalli hills in 1734. Nahargarh Fort was connected to the Jaigarh Fort to protect the city during war. Historians opine that the construction of this fort was once obstructed by the spirit of a Rathore prince, Nahar Singh Bhomia. However, the spirit was pacified when a temple was built inside the fort and dedicated to him. Sawai Ram Singh renovated the fort in 1868. The fort is an amalgamation of Indo-European architecture. 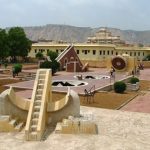 As you enter the fort, on the left side of the entrance gate lies ‘Tadigate’, a temple dedicated to the deity of Jaipur rulers. There is also another temple inside the fort built to pay respect to the Rathore prince, Nahar Singh Bhomia. ‘Madhavendra Bhawan’ built by Sawai Madho Singh is another attraction of the fort. The bhawan is a two-storey building that used to be suites for the king and his twelve queens. It is divided into nine similar apartments. Each of them has a lobby, bedrooms, toilets, kitchen and store. Diwan-I-Aam is an open air enclosure built inside the palace where the king met common men to discuss and solve their problems and complaints. Nahargarh Fort was never attacked in history. 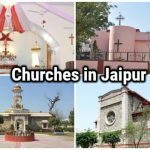 But it remained a part of major historical events like during treaties with the Maratha forces that attacked Jaipur in the 18th century. The fort also offered protections to Europeans during the Sepoy Mutiny of 1857. The Nahargarh Fort is well connected to the Jaipur city. 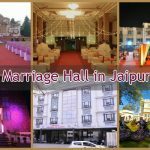 The nearest airport is in Sanganer and the railway tracks are well connected with places like Delhi, Agra, Udaipur etc. You may reach the fort by hiring taxis or taking the local bus. 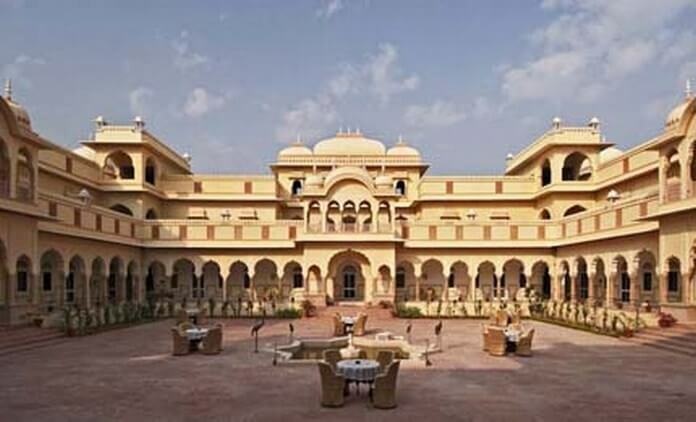 There are numerous hotels near Nahargarh Fort, Jaipur serving royal treat and accommodation to its guests. They are of all kinds from expensive to luxury to budgeted ones. The Nahargarh Fort is surrounded by impressive saliva incurring restaurants in its vicinity. 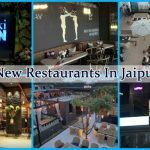 Enjoy the tasty treats of the Rajputs in a royal setting in these restaurants.